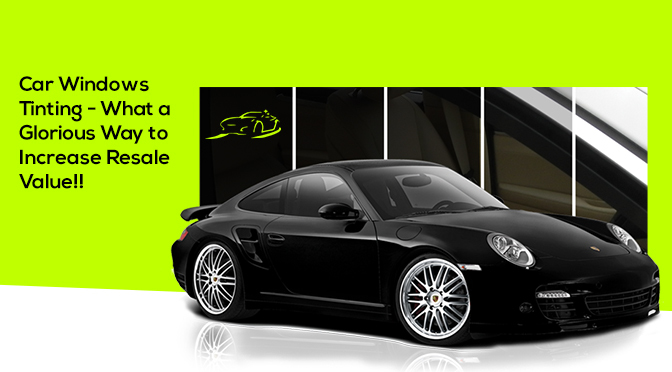 Car Windows Tinting – What a Glorious Way to Increase Resale Value!! While putting their cars up for sale, people always look to increase their resale value. And very rightly so! Why won’t they? However, what matters the most is following the most effective path to do so. There are so many ways to increase the resale value of the cars. One of the most effective of them is tinting the car windows. “Window Tinting Improves Security & Increases Property Value.” – A Detailed Insight!